A handbook was written and printed for all participants and institutions. Follow-up workshops were carried out to screen videos, consolidate skills, award certificates, and distribute handbooks (9-10 March in Ruwa and 10-11 April in Durban). Interviews conducted with 16 young people at Kufunda and five at the CCS. The project followed a broadly ‘public geographies’ agenda. 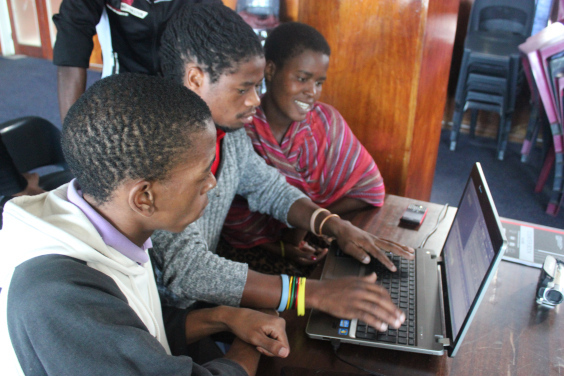 There was: strong participation of young people in the creation of ‘data’; publically-minded, accessible and interactive outputs in the form of videos and a blog; institutional support for an established community-based organisation in Zimbabwe and NGO in South Africa; and valuable skills development training for 28 young participants. The videos and research provided interesting insights into the geographical imaginations of participating youth and their visions of the future; this will be explored further in a forthcoming paper. Also, the project was an innovative methodological experiment, and critical reflections on the process of participatory video will be offered in a forthcoming paper. For the CCS: capacity building included offering Bongisipho Phewa, a former youth participant, employment as a trainee facilitator. A laptop was purchased to improve the equipment available for the existing community video resource. A new microphone and editing software were also purchased. The project fed into the Durban Community Video Collective (https://www.facebook.com/pages/Durban-Community-Video-Collective/194266210626295) and enabled additional meetings and support to be given, linking the youth group with the community scholars and activists who had previously participated in video production workshops. The young participants also connected with some NGOs interested in having videos made for their work and supporting them. 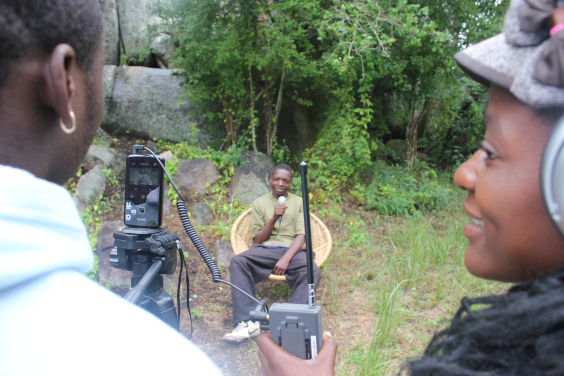 One participant has been busy making his own documentary in the township of Umlazi. For Kufunda Village: a brand new video production unit was initiated at Kufunda learning village, with two basic production kits purchased, plus a laptop for editing. Two young Kufunda residents – Stephen and Ivan – participated in the video workshops and were designated as resident video project leaders. 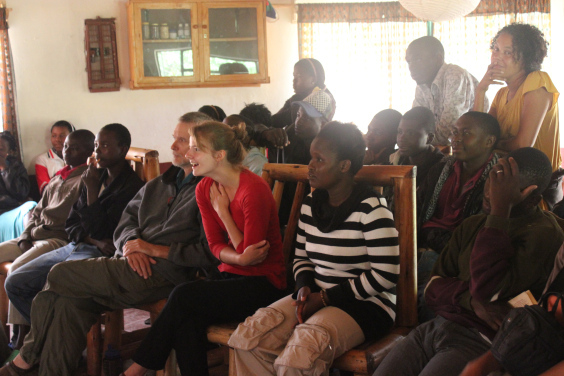 The video unit and training is to be integrated into Kufunda’s ongoing youth/community leadership training from 2014. A group meeting and video screening session is to be held in November 2013 at the CCS, with youth participants subsided to attend. Additional informal interviews (in a focus group setting) are planned to supplement the interviews, addressing youth questions, hopes and challenges and find out why they are not yet developing their projects further. 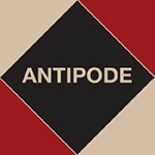 We’re currently completing two papers and planning to submit them to Antipode and Development in Practice in late 2013/early 2014. The CCS’s work with Kufunda on the 2014 training program (to develop the video project) will continue, and we’ll apply for further funds to enable both institutions to host additional participatory video workshops. 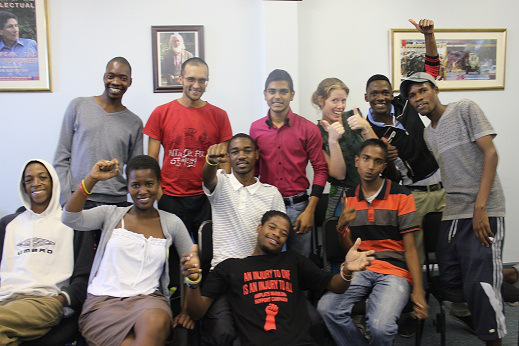 A participatory video methods course is being developed for UKZN Masters students. It is envisioned that student participation in the project will help to mobilise young people and expand the project’s community outreach. Funding has been granted by UKZN, and we are now awaiting course content approval from the school board.